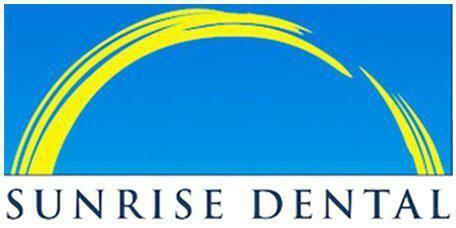 Dr. Gary Chin helps patients from in and around Everett, Washington, to restore and protect their teeth and oral health with crowns and bridges from his practice at Sunrise Dental of Everett. Crowns are dental treatments used to repair and protect teeth by covering the visible part of a broken or damaged tooth. Crowns are often placed on top of dental implants to create a natural-looking artificial tooth. They are also used to cover a tooth that is not attractive due to staining or damage. Crowns provide a natural-looking protective covering for teeth that are too damaged or decayed to be repaired with a traditional filling. These dental installations protect teeth from further damage and can improve the appearance of a tooth if it is cracked, stained, broken, or chipped. Porcelain crowns are often preferred because they are tinted to match the neighboring teeth. Crowns are meant to be long-lasting. If your crown becomes loose or damaged, Dr. Chin or one of his associates can repair or replace the crown. Why Would Someone Need a Crown?